Super sized garden and beach fun! 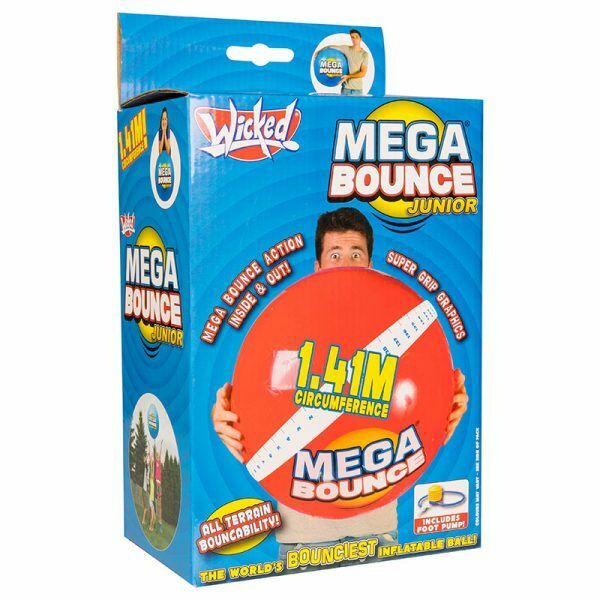 With it’s impressive 1.4 METRE circumference, Mega Bounce boasts Wicked bouncability on almost any terrain – even grass and sand! Despite being larger than life, Mega Bounce XL is still incredibly easy to throw and catch thanks to its super grip graphics. The Boys Say:Just TOO MUCH FUN! 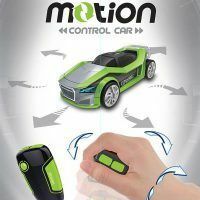 Tags: ball, mega bounce, wicked vision.